The 33rd Annual Russia Clown Tour was wonderful. 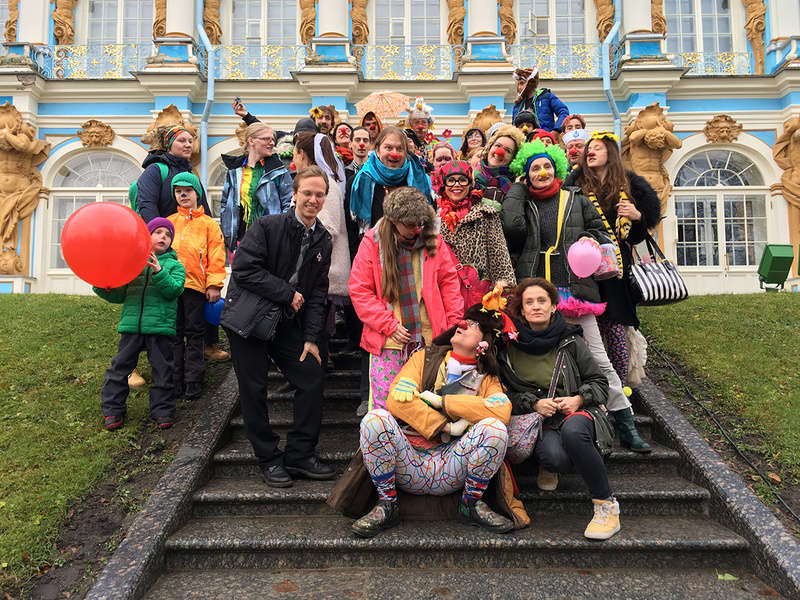 Over 23 clowns from 10 different countries were joined with Russian clowns from Maria’s Children, we all came together to spread love, joy and kindness. We spent one week in Moscow and one week in St. Petersburg, where we made beautiful connections as clowns. We visited orphanages, home for the Blind and Deaf children, children’s hospitals, home visits to chronically ill children and their families. 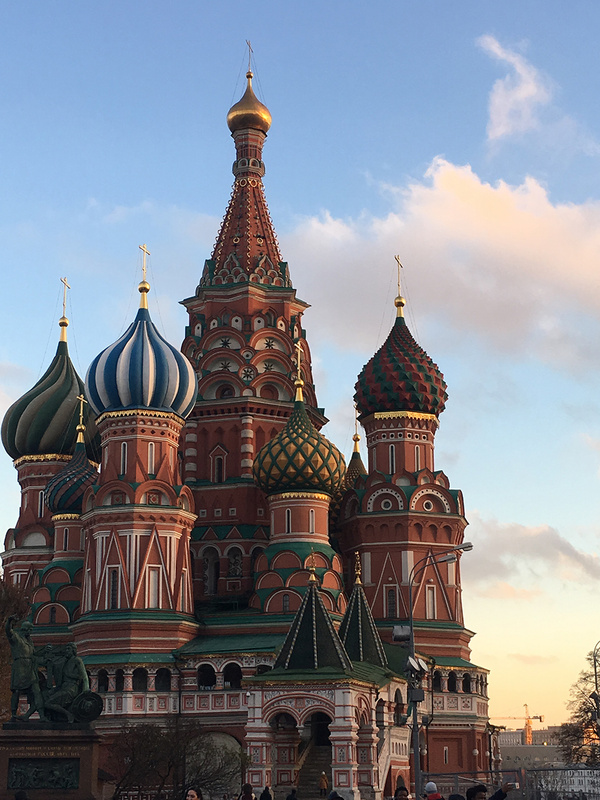 We brought smiles to the faces of hundreds, clowning on the street in Moscow and traveling on the Metro was great fun. This is just one magical experience I had with the blind and deaf children. I made a connection with this one little boy who was rocking back and forth and was flapping his arms. Although he was blind he was able to hear my tambourine, he came closer and we played together until I departed. Moments like this stay with you. 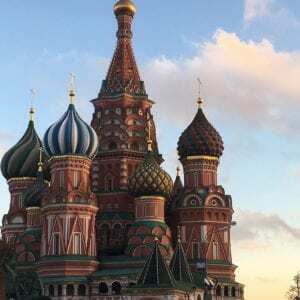 Even when you don’t speak Russian and the children don’t speak a word of English we all were able to communicate with smiles, laughter and big hugs. Written by Sharon Stein, Clown Vibemeister. Sign the Waiting List for Next Year! 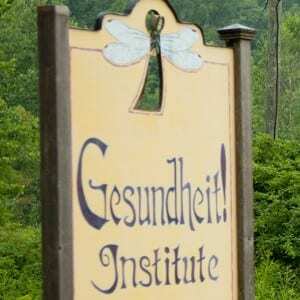 Learn More about Gesundheit Global Outreach!